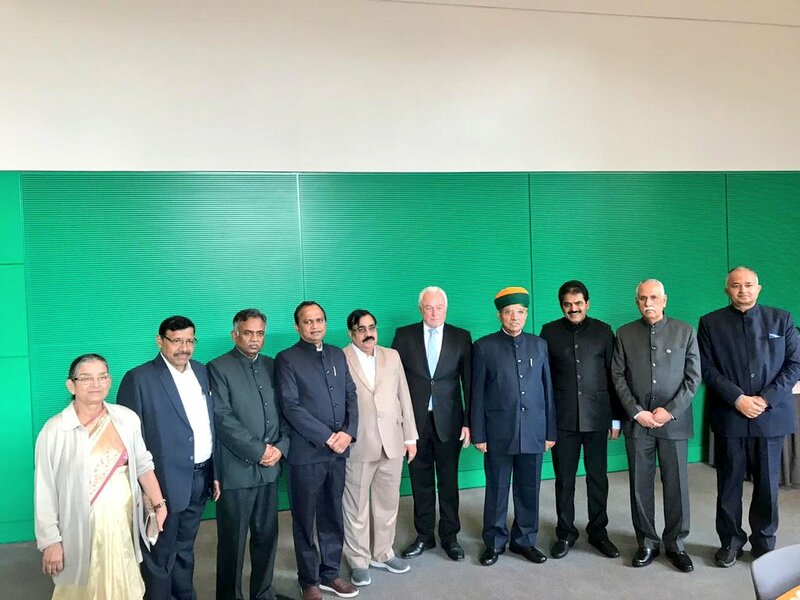 A Goodwill Delegation of Members of Parliament visited Germany from October 17-19, 2018. The 9 member delegation, led by Minister of State for Parliamentary Affairs, Water Resources, River Development and Ganga Rejuvenation Mr Arjun Ram Meghwal, consisted of 6 members from the Lok Sabha (Lower House-LS) and 2 members from the Rajya Sabha (Upper House-RS). Delegation members included Mr Shamsher Singh Manhas (Bhartiya Janta Party, RS), Mr. KC Venugopal (Indian National Congress, LS), Mr. Ramachandran Narayansamy (All India Ana Dravida Munetra Kazhagam, LS), Dr Kulamani Samal (Biju Janta Dal, LS), Ms. Mumtaz Sanghamita Chowdhury (All India Trinamool Congress, LS), Mr Krupal Tumane (Shiv Sena, LS) and Mr Ravi Prakash Verma (Samajwadi Party, RS). The visit began with the Delegation offering floral tributes to Mahatma Gandhi at the Mauer Museum, located at Berlin’s iconic Checkpoint Charlie. Official engagements with the German Bundestag included meetings with Vice President of Bundestag, Mr Wolfgang Kubicki (Free Democratic Party), Chairperson of the Foreign Affairs Committee, Dr Norbert Roettgen (Christian Democratic Union) and Deputy Chairperson of the Committee on Digitalisation Mr Hansjoerg Durz (Christian Socialist Union). 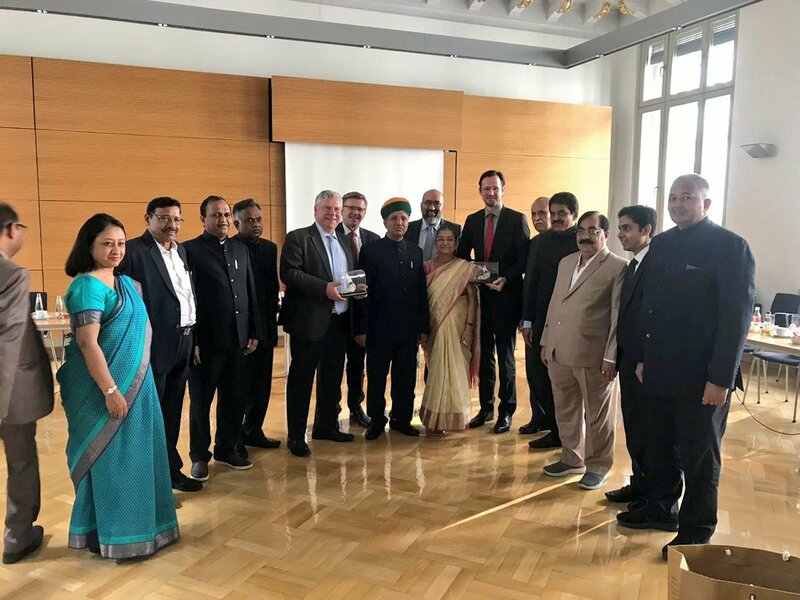 A lunch with the India Germany Parliamentary Friendship Group in honour of the visiting Goodwill Delegation was hosted by Chairman of the Group, Mr Dirk Wiese. The Goodwill Delegation was given a tour of the historic Reichstag building. The visit took place in a friendly atmosphere during which parliamentarians on both sides held discussions on ways to deepen and further strengthen the Strategic Partnership between the two democracies. 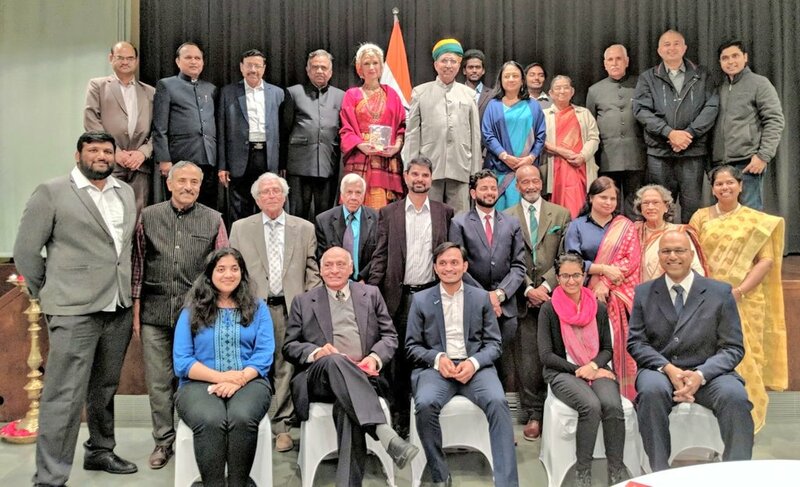 The Goodwill Parliamentary Delegation interacted with members of the Indian community from all across Germany at a reception held in their honour by the Embassy of India, Berlin. 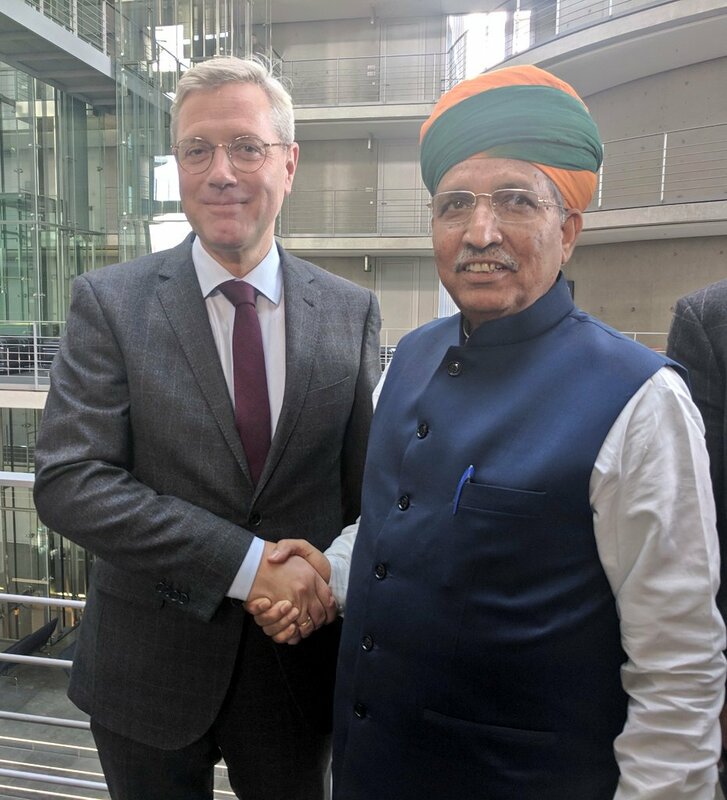 In his speech, Minister of State Mr Arjun Ram Meghwal highlighted that the Indian community is the vital link in the relationship between the two countries and called upon everyone to keep up the good work in building bridges of friendship between the two democracies. 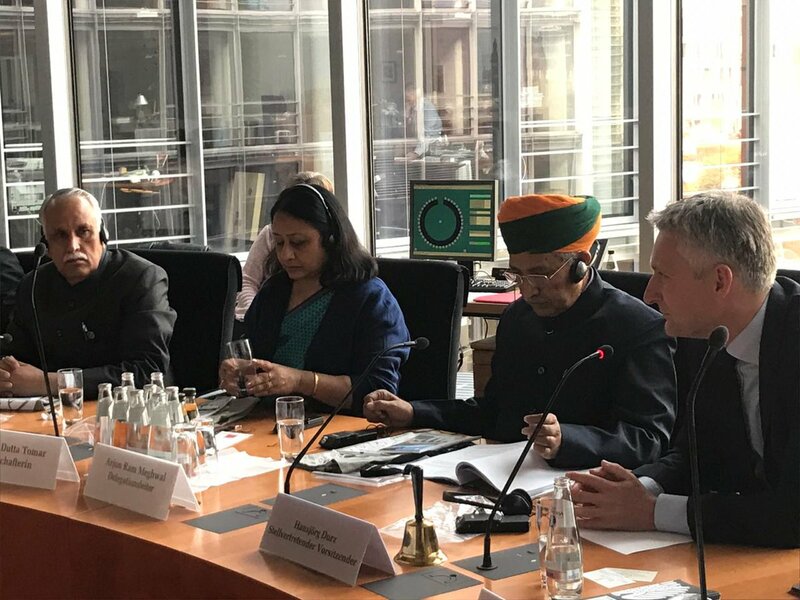 This was the first visit of a Parliamentary Delegation from India to Germany in the current term of the two houses of the Parliament. A German Parliamentary Delegation had visited India in 2015. A few photographs of the visit are attached. Photos would also be put up on the social handles of the Embassy. (Twitter and Facebook). [Kindly acknowledge source: Embassy of India, Berlin].